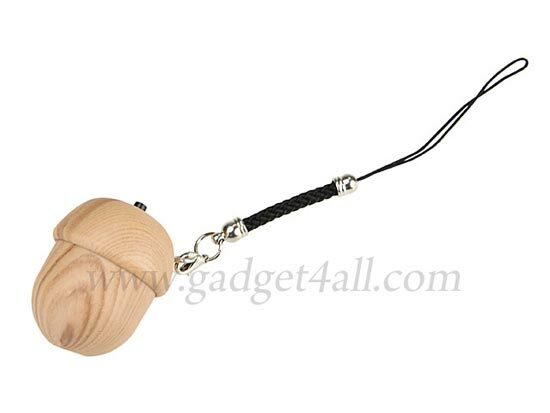 Here’s another fun gadget made from wood, the Pine Cone MP3 Player, even thought it looks more like an acorn than a pine cone. This fun MP3 player comes with 1GB of storage, and it features a controller on the top so you can select your tracks. It measures 40 x 38 x 38mm and weighs in at just 15g, it has a built in rechargeable battery and it connects to your PC via USB. 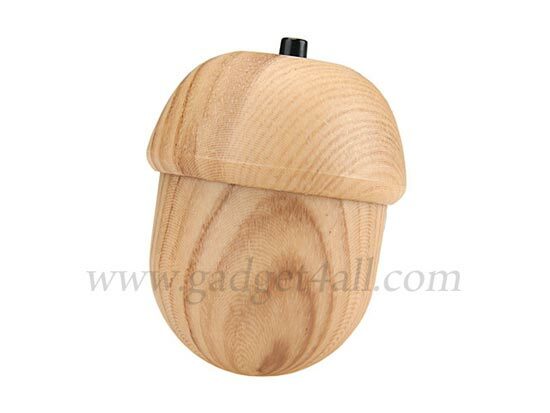 if you want one, the Pine Cone MP3 Player is available for $21.00 from Gadget4all.